MADras Runners group helps with funds across Jefferson County for running programs. Camps and clinics are vital to programs, teaching athletes skills for all ages, from the lowest levels to the highest. It's a starting point to help programs reach the next level. 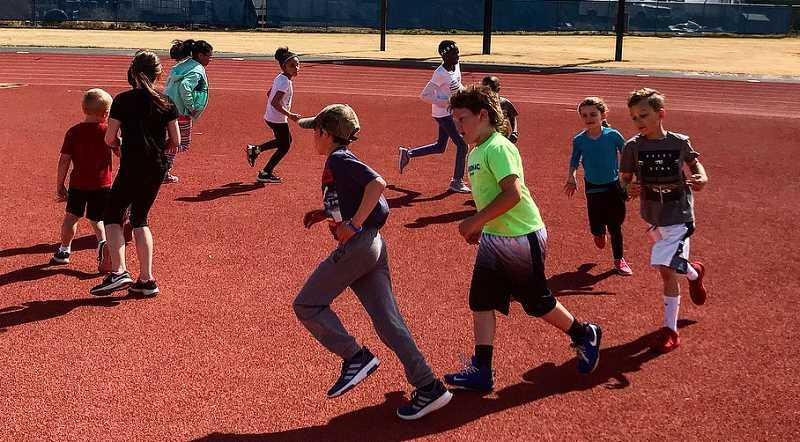 The MADras Runners group, a nonprofit that does various running activities in Jefferson County, was able to give out multiple funds this year to various running programs. They have around 30 core members and meet at 8 a.m., at Eagle Bakery, 123 South West H St. The group has runners of all skill levels, and emphasizes getting people out and moving. The runners receive a free cinnamon roll and coffee after they are done with their 3- to 7-mile run. MADras Runners also participates in weekly track workouts. This year, the MADras Runners gave out two $1,000 scholarships to Madras High School students, $1,000 to MHS track for a youth track camp, $500 to Buff Elementary for a runathon, $300 to Madras Elementary for a runathon, and $1,000 to Culver cross country. Every year, the group gives away money that was raised from the Canyon Rumble Frozen Half-Marathon. The run is an extreme, very difficult race, that starts at the Jefferson County Fairgrounds, goes up and down the M hill, running 13.1 miles. They also have 5k and 10k runs available. The run is the first Saturday of every new year (first Saturday after Dec. 31). MADras Runners were able to get a youth running grant to help MHS operate a youth running camp. The camp was originally going to be $50 dollars to participate, but thanks to the grant, the camp was able to bring it down to $20. The group was also able to help out the Culver cross country team with things like new uniforms and assistance with transportation funds. They also helped elementary schools buy prizes for their annual runnathons. Two scholarships were handed out to Madras High School runners. Laisha Alvarez and Abigail Evans received the Jack Watts memorial scholarship for a $1,000. Alvarez signed a letter of intent at Lane Community College for cross country earlier this year. MADras Runners helped several running camps and clinics and plans to keep doing so, encouraging everyone to get out, get active and enjoy the run. 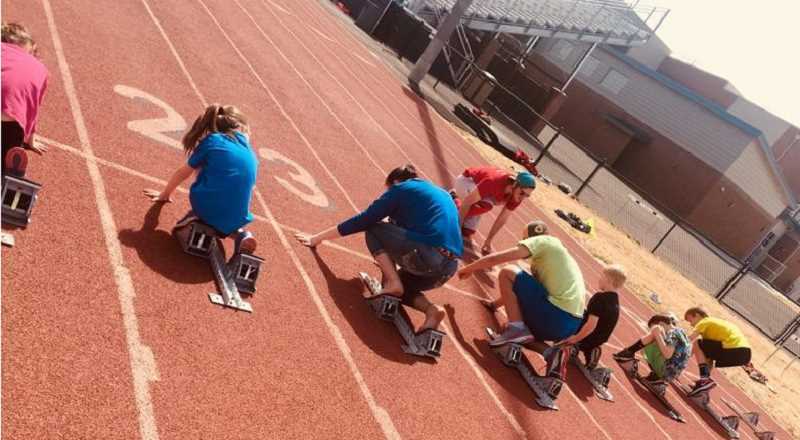 "Being that this year was the first year of the track camp, I think it went great," said MHS track coach Andrew Jensen. "I believe that building strong relationships with younger athletes before they get to high school is the key to success for any sports program. I don't think that there is a single great high school sports program out there that does not have a strong feeder program." "That's what we are trying to create with cross country and track," he said. "It's amazing to have organizations like MADras Runners to help support visions like this. Without these people and organizations, developing strong programs becomes harder. More than anything, organizations like these help build and bring together communities." "The community that they have began to build by helping the elementary and high school programs is amazing and will only snowball from here on out," Jensen said. "The fact that this organization is willing to contribute to our seniors going to college is absolutely amazing."